REDUCED!!! 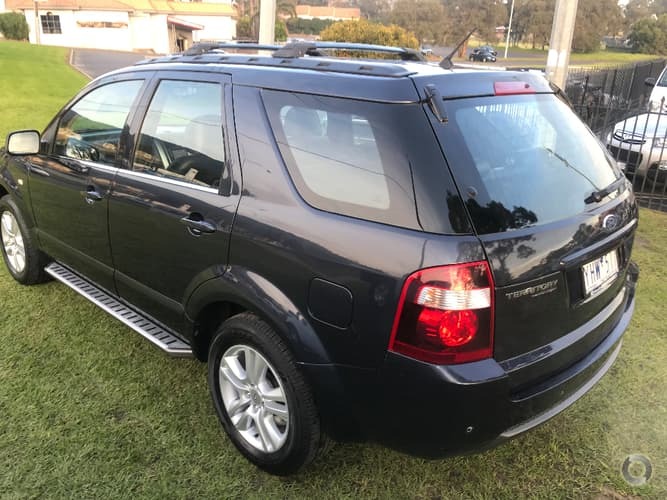 2011 7 Seater RWD Limited edition Auto Wagon!! 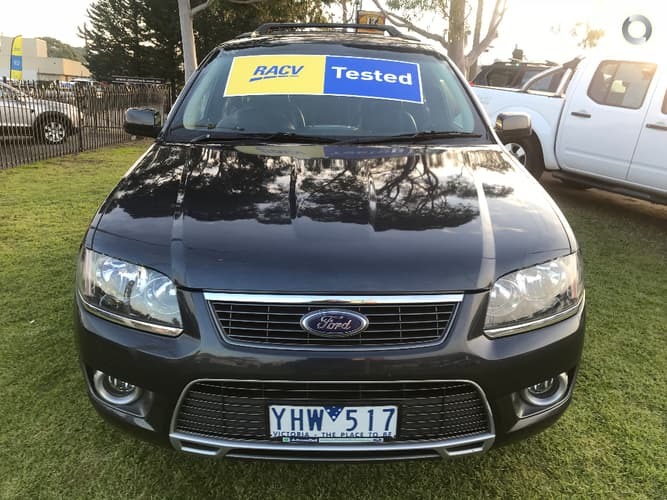 Comes with RWC, Service, Free RACV test and report, Free 1 year comprehensive Australia wide warranty and Free RACV 1 year Totalcare premium 24/7 roadside assistance!! 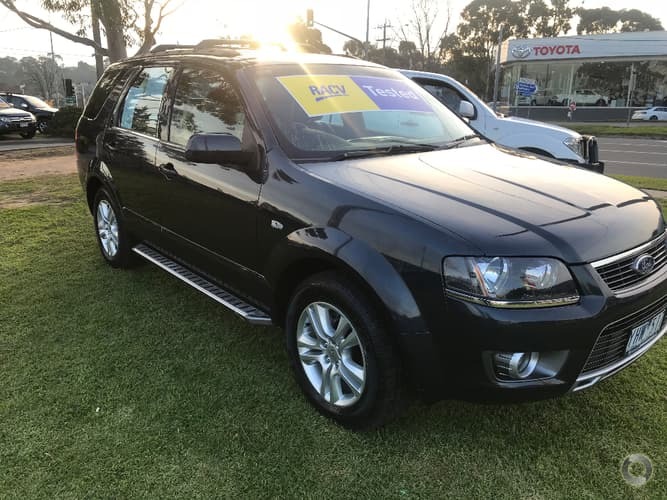 This wagon has been impeccably maintained and serviced by its previous owner and comes with our exclusive RACV peace of mind package so you can relax and enjoy! !